Beautiful Russian tennis player Viola Degtyareva died suddenly at the age of 23. A terrible tragedy shocked the Russian Tennis. Until now, the circumstances of the death of a young athlete remain mysterious. Viola died on 13 January. According to preliminary data, it was a heart failure. Some say this tragedy happened during the training, others say she died at home, while the cause of her death remain mysterious. Doctors still do not know why the Russian tennis player Violetta Degtyareva died. Born July 9, 1991, Violetta Degtyareva was only 23 years old. She loved tennis, made plans for the future… “The whole internet is filled with messages that allegedly Viola died during a training session. Violetta and her mom went to Sochi and immediately after returning felt bad. 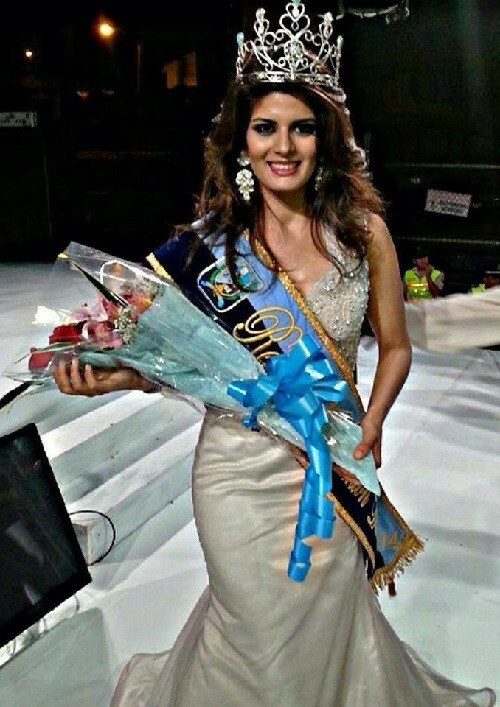 This beautiful girl looks close to being perfect, her first prize in a beauty competition proves she was the most beautiful. Brilliant result, isn’t it enough? But then she was told she needed surgery because she “still isn’t perfect enough”. Still isn’t enough for somebody’s pathetic little egos, and somebody’s vanity still wants more. A 19-year-old medical student Catherine Cando was named Queen of Duran, a beauty contest in her home town. She was showered with prizes, including a new Aveo car 2015, a smart tablet – and … a certificate for cosmetic surgery treatment. What a crazy world we live in. Traditionally, every March, hundreds of millions of viewers tune in from around the world to watch the Academy Awards. The tradition of having a comedic Master of Ceremonies has continued with Johnny Carson, David Letterman, Whoopi Goldberg, and Billy Crystal. Meanwhile, each year the ceremony seems more extravagant, as Hollywood televises its image around the globe. However, many worthy actresses still have not received an Academy Award. In fact, among actresses without Oscar are such names as Marilyn Monroe, Sharon Stone, Monica Bellucci, Julianne Moore, Sigourney Weaver, Helena Bonham Carter, Michelle Pfeiffer, and many more. And it is possible to doubt the ability of the members of the jury. Anyway, this year, academics have one more chance to show the world their independence from public opinion. 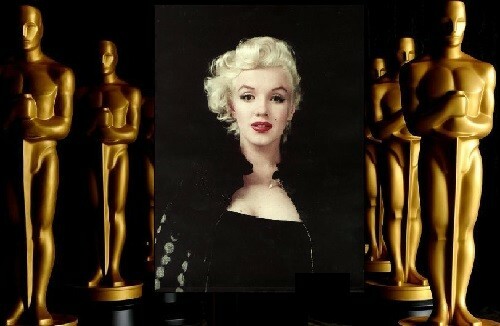 So, January 15 will be announced the nominees, and 22 February will be the 87th award ceremony “Oscar”. Noteworthy, the first Academy Awards ceremony was at the Hollywood Roosevelt Hotel on May 16, 1929. By the way, it took Academy president Douglas Fairbanks five minutes to hand out all the awards. Best Actress and Best Actor were Janet Gaynor and Emil Jannings, while Wings won Best Picture. The ceremony was brief and unspectacular. Janet Gaynor professed to have been equally thrilled to receive the award as to have met Douglas Fairbanks. Meanwhile, the local and national media ignored the event completely. 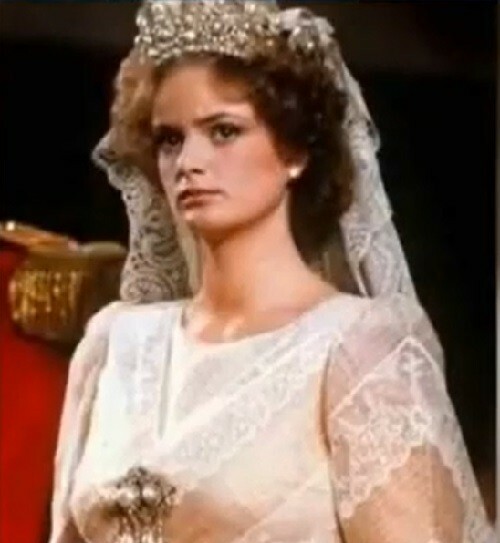 Princess, more precisely, Princess Gloria von Thurn und Taxis (born 23 February 1960) belongs to the highest aristocracy of Germany. Today she not often spoils the audience with her appearance in public, in contrast to the turbulent years of her youth, when the representative of the princely family was called punk princess. In an interview to the TV channel “Russia 24” (Rendezvous with the princess. Special Report by Russian journalist Denis Arapov) she told about what metamorphosis happened to the European aristocracy, and what will happen to it in the near future. They met in New York. Princess Gloria was painting his portrait and Denis Arapov was interviewing her. Just a year ago about this girl knew only fans of “Keeping Up with the Kardashians”, but now only lazy doesn’t speak about her. Kendall Jenner has become #1 most followed model on Facebook and Instagram, second most Googled model in the world, #2 most followed model on Twitter, and included in Models.com’s Top 50 list. 19-year-old Kendall came her way to the fashion firmament thanks to Karl Lagerfeld: in 2014 she participated in the Chanel show four times, including a spectacular show Metiers d’Art in Salzburg. It seems that Kendall is often called the new darling of Karl Lagerfeld and Kara Delevin should seriously worry. The first official work for Kendall was the brand Forever 21, when she was only 14 years old. Before to make a decision, she ask for advice her sister Kim. Beautiful actress Robin Wright became known to most viewers as Kelly Capwell in the legendary series “Santa Barbara” (from 1984 to 1988), then as Jenny, in no less legendary “Forrest Gump” (Golden Globe Award nomination). Robin Wright will be 49 on 8th of April 2015. She was born in Dallas, Texas. Began working as a model being a schoolgirl. Her success was quite real – she was invited to shoot in France and Japan. At the age of 15, Robin met her first love – it turned out to be Charlie Sheen. Apparently, Robin has always had a passion for “bad guys”. After high school, Wright decided to try her hand in the movies. It all started with television. Starring in several small roles, Wright got a permanent job – in the series “Santa Barbara”. 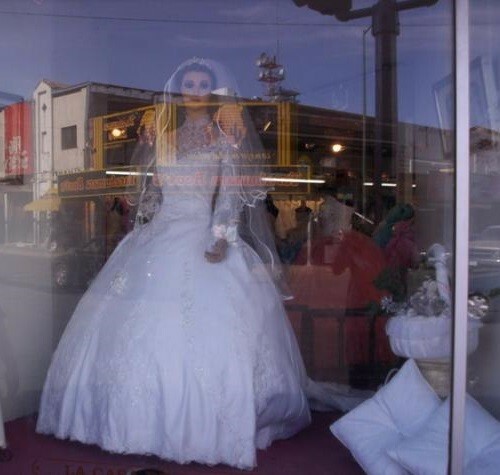 If you ever get to Mexico, visit the town of Chihuahua, a shop of wedding dresses “La Popular … la casa de Pascualita”, which is located on a corner of Ocampo y Victoria street. What’s so special about this shop? Maybe nothing, except the fact that wonder mannequin in the window and mysterious legends associated with it. Mannequin, called La Pascualita, “lives” in the window for more than 80 years. The story goes that March 25, 1930, in a shop window appeared a mannequin. This finely crafted beautiful doll girl has a power to captivate pedestrians, unable to stop looking at her.